Doors open and bidding begins at 6:00 P.M.
Once upon a classical education, there was a kingdom of Christian families, brought together in fellowship and friendship at Cary Christian School. Each year, a new chapter was written in the story of their lives. 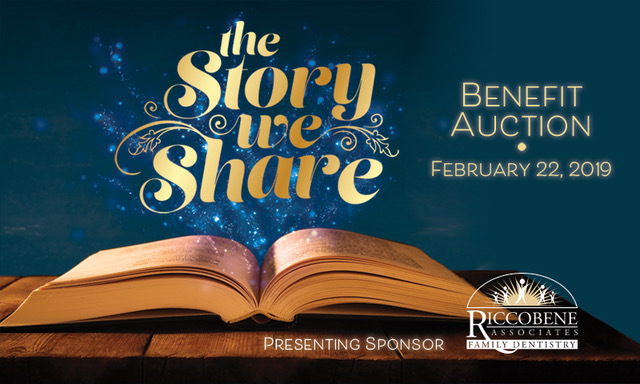 You are part of this story and are invited to partake in an evening of fun and celebration at Cary Christian School’s The Story We Share Benefit Auction. This event will feature mobile bidding, live music from the Jim McCann Jazz Band, and the musical talents of Cary Christian School. A sit-down dinner and dessert are accompanied by live bidding and performances from Cary Christian School musicians. So join us in making memories and adding another page to our story! Not able to attend? Bid by proxy. Winner will be announced at The Story We Share Benefit Auction on February 22. Winner does not need to be present to win. 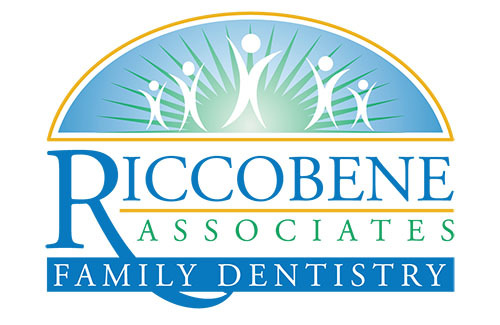 Thanks to the generosity of Bovenizer & Baker Orthodontics, EVERY dollar of EVERY raffle ticket purchased goes directly to benefit CCS!